Following the shocking and unprecedented tragedy at Grenfell Tower in June 2017 Brodie Plant Goddard were directly engaged by Wandsworth Council to undertake urgent reviews of two previously over-clad tower blocks – Castlemaine and Sudbury. 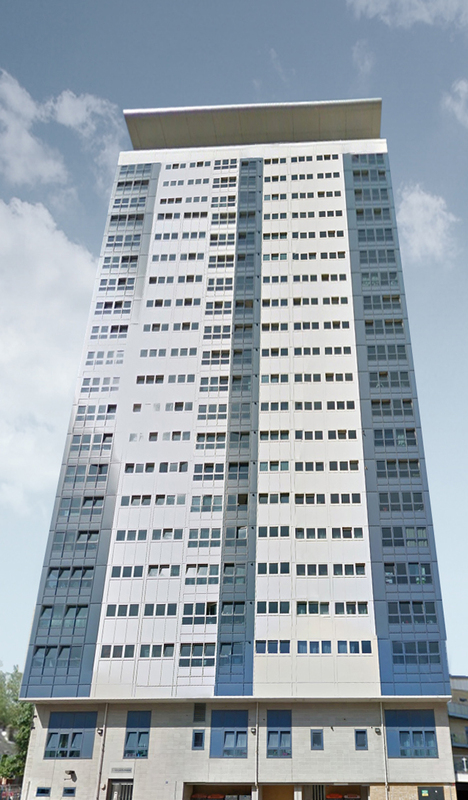 We undertook a full assessment on site and using record drawings and other information to identify the systems used and their likely future suitability in relation to the new testing regime and conclusions coming from the BRE and the Department for Communities and Local Government regarding cladding systems and materials used previously on high rise blocks. 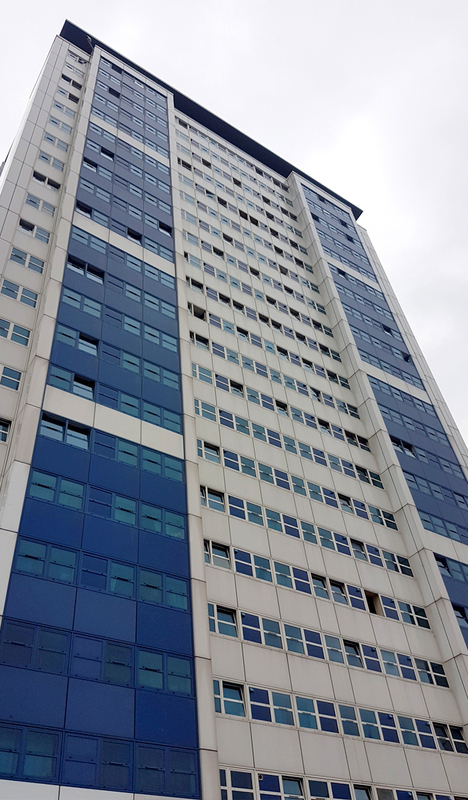 Our initial report has been delivered and it has been concluded, in conjunction with the various departments within the Council, that full renewal with a modern compliant over cladding system is the most satisfactory way forward. This will ensure in the shortest practical time scales that the highest safety standards for residents can be achieved. These works will go ahead separate to other measures being taken direct by the Council including the introduction of sprinkler systems. We have been retained by the Council and are currently working with them to implement the recommended measures as soon as possible.